Suzhou Runmax Co., Ltd, located in Suzhou near Shangai. We are a leading truck & semi-trailer parts supplier in China. 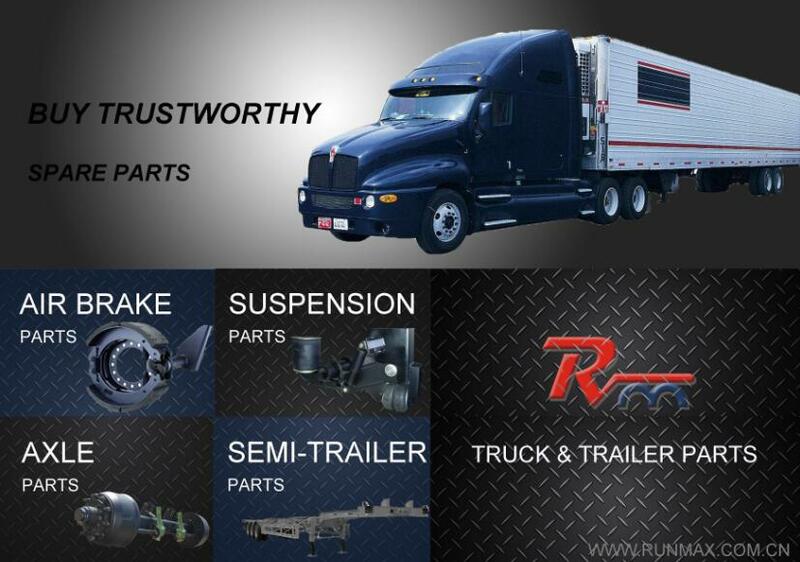 Ranging from Brake, Suspension, Axle, Semi-trailer and other spare parts. If you are interested, contact us! Next week, from 15th Feb to 21th Feb, All RUNMAX staff will off work for Spring Festival. Wheel Hub, Bearing, Hub Cap, Oil Seal. RUNMAX is together with you, cheering for FIFA 2018! Except factory worker, all RUNMAX office staff have back to normal work from today! RUNMAX wish a wonderful Halloween Night for your family!! © Copyright 2016 Suzhou Runmax Co., Ltd. All Rights Reserved.